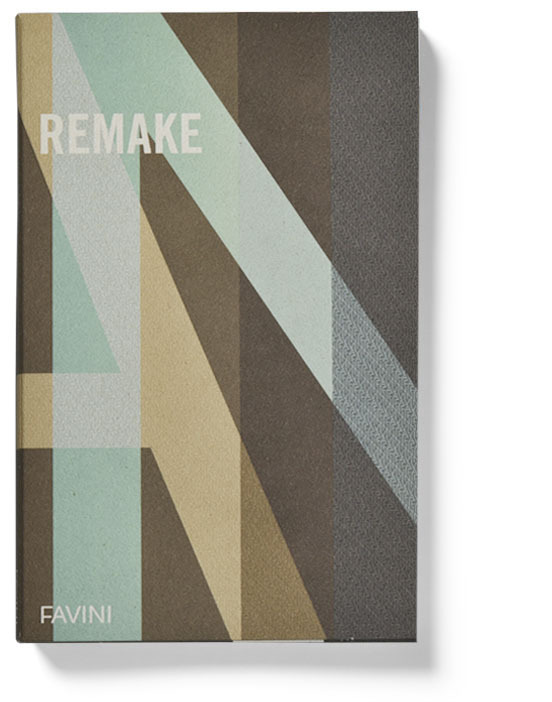 Remake paper is made from the discarded residue of the leather manufacturing process and is a revolutionary example of ‘upcycling’. The dictionary definition of ‘upcycling’ is to reuse discarded objects or materials in such a way as to create a product of higher quality or value than the origin. Remake is leather ‘upcycling’ on an industrial scale and represents the latest frontier in upcycling in the paper sector. This unique and innovative paper replaces 25% of wood tree pulp with leather residues. Remake is not only a unique paper made of leather: it’s also 100% recyclable and compostable, and perfectly suited to luxury printing and packaging. The residues, which are visible on the surface, give the paper its distinctive look and its amazing soft and velvety feel. In full respect the environment, Remake contains 40% of post-consumer waste. The leather by-products are sourced from traceable Italian origin. Remake is produced using EKOenergy, the renewable electricity. Remake won at the European Paper Recycling Awards 2017.